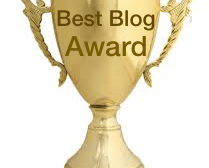 You’ve worked hard writing your blog. Why keep it hidden? Ready to start some serious book marketing on your self-published book? Here are some book contests you should know about.